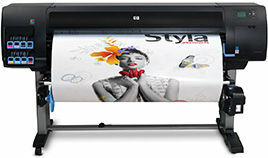 HP Designjet products offer fast speeds, high-quality output, copy and scan capabilities, and web-connectivity features that allow professionals to access and print projects from wherever work takes them. ensure you get the most out of your printer investment. your projects moving forward, no matter where work takes you.